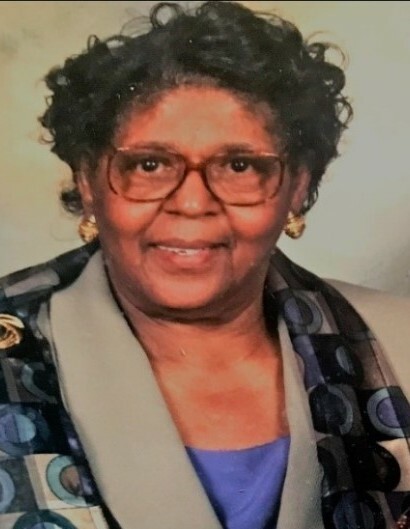 Mrs. Caroline J. Calhoun, a long time resident of Prichard, AL, passed peacefully on Saturday, February 9, 2019 at the age of 91. She is survived by twelve children, twenty six grandchildren and sixteen great grandchildren. Homegoing services will be on Friday, February 15, 2019 at 12:00 noon at New Home Baptist Church; 1226 Neely Avenue, Prichard, AL 36610. Visitation will be from 9:30 a.m. until the funeral hour. Interment in Gethsemane Cemetery 800 Mobile, St. Mobile, AL 36617.